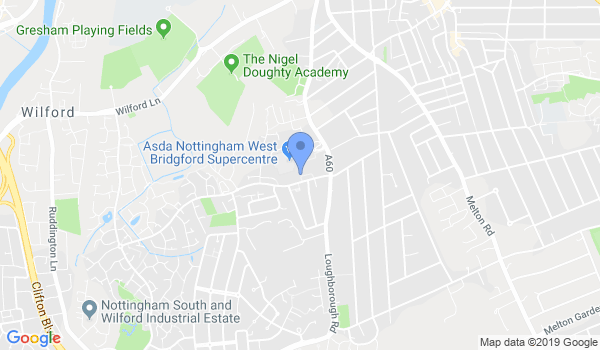 Rushcliff Arena, Rugby Road, West Bridgford. Would you like more information on hours, classes and programs available at Midlands Kickboxing - West Bridgford? Please contact the school with your questions. Update the details, Write a Review or Report Error of Midlands Kickboxing - West Bridgford.